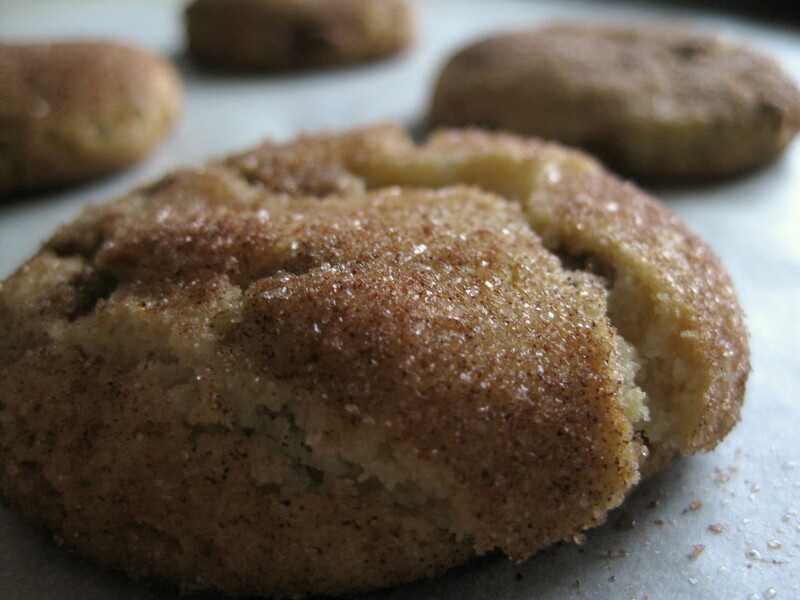 Soft, chewy cookies are generously studded with creamy cinnamon confections, and dressed in a crunchy cinnamon sugar coating. In a medium bowl, whisk together flour, cream of tartar, baking soda and salt. In a large bowl, cream together butter and shortening with the sugar until light and fluffy. Beat in eggs, one at a time, then beat in the vanilla. Gradually beat in the dry ingredients on low speed until well combined. 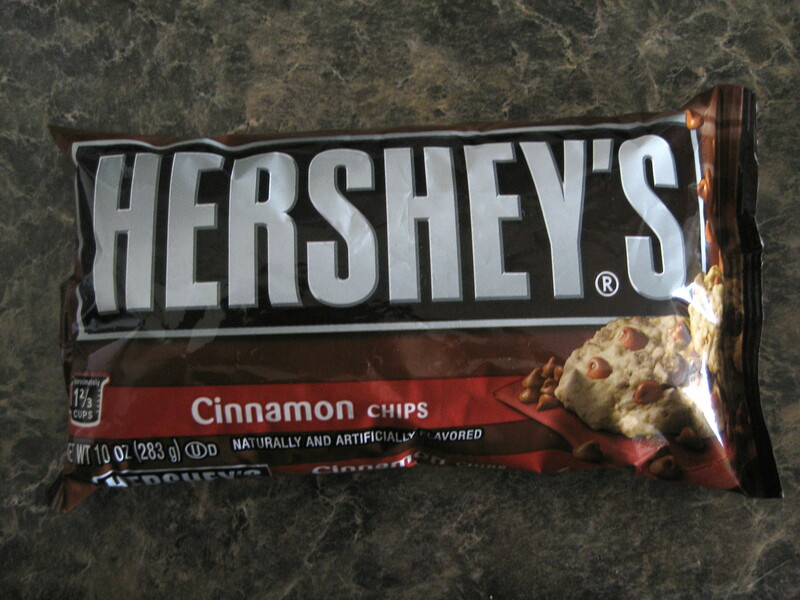 Stir in cinnamon chips. 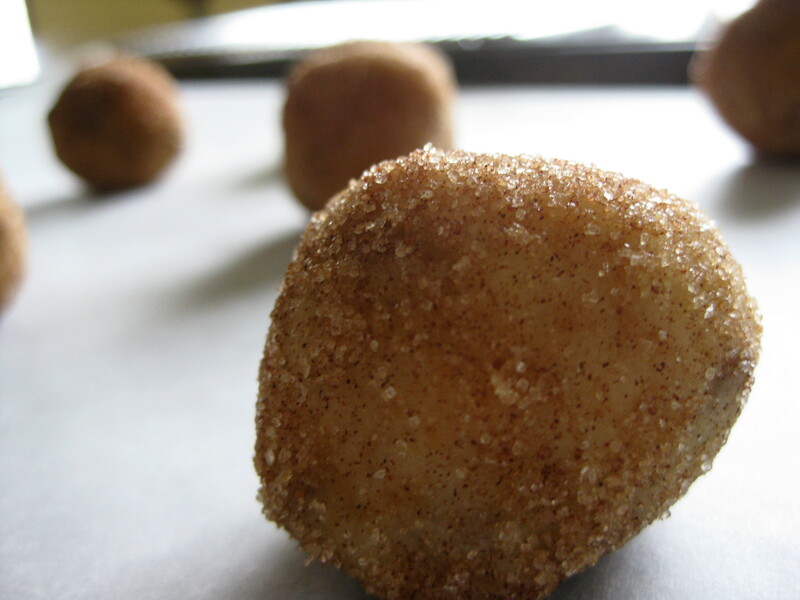 Shape spoonfuls of cookie dough into 48 1-inch balls, then roll in sugar/cinnamon mixture. Place on a parchment-lined cookie sheet, leaving just enough space between the cookie dough balls that they don’t get stuck together. Place the filled pan in the freezer. You don’t need to cover it, but make sure to keep it flat so the balls don’t shift and get stuck together. Transfer the frozen cookie dough balls from the pan to the labeled bag. Remove as much air as possible from the bag, seal, and freeze. When you’re ready to bake your cookies, preheat oven to 400 degrees. 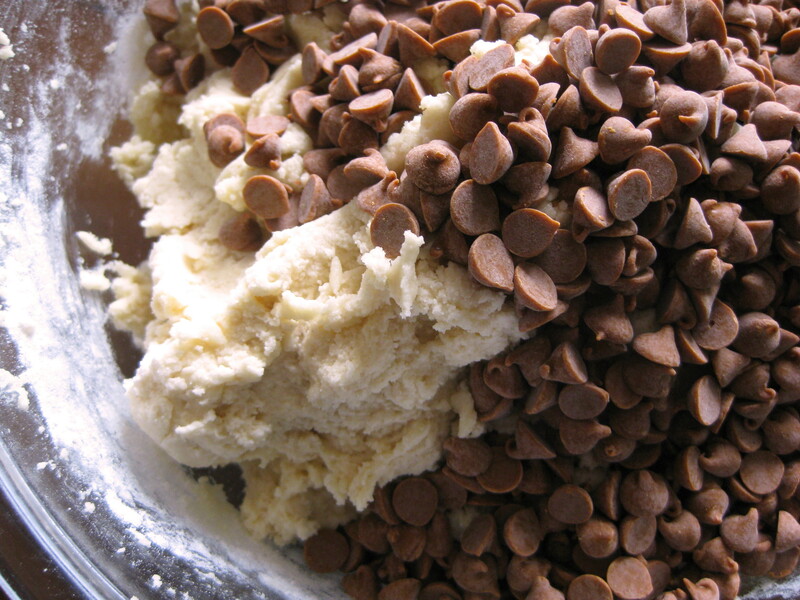 Place the cookies dough balls on a parchment-lined cookie sheet 2 inches apart and allow them to thaw for as long as it takes your oven to preheat. Bake for 10 minutes for a chewy cookie and 12 minutes for a crispy cookie. Remove to a wire cooling rack. They will look wet and they’ll be slightly puffed when removed from oven but will flatten and dry as they cool. Store in an airtight container.